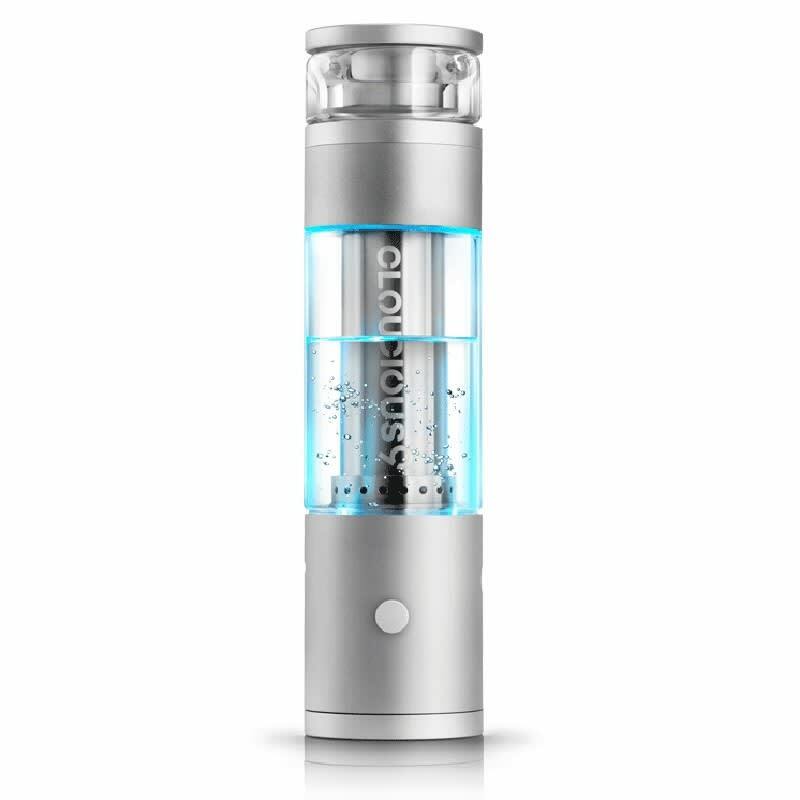 The Hydrology9 vaporizer combines classic water filtration with modern vaporization technology and cutting-edge design to deliver a smooth, cool vapor. 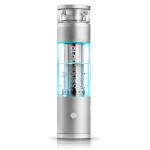 The Hydrology9 dry herb vaporizer combines traditional water filtration with modern vaporization technology and futuristic design to deliver a uniquely advanced herbal vaping experience. Vapor production can be customized using 5 preset temperatures, and a 20 hole perculator provides a smooth even draw. A stir stick built into the chamber (0.5g) cover enables agitation of the herb without opening the device, ensuring even heating and vaping efficiency. Multi color LEDs illuminate the body to display battery and ready status, and light up your session. A 2000mAh LiPo battery charges in 2-3 hours via micro USB, and powers 12-15 sessions with a 1 minute ramp up time.